Derilinx are delighted to welcome the publication of the Open Data Strategy 2017 – 2022. 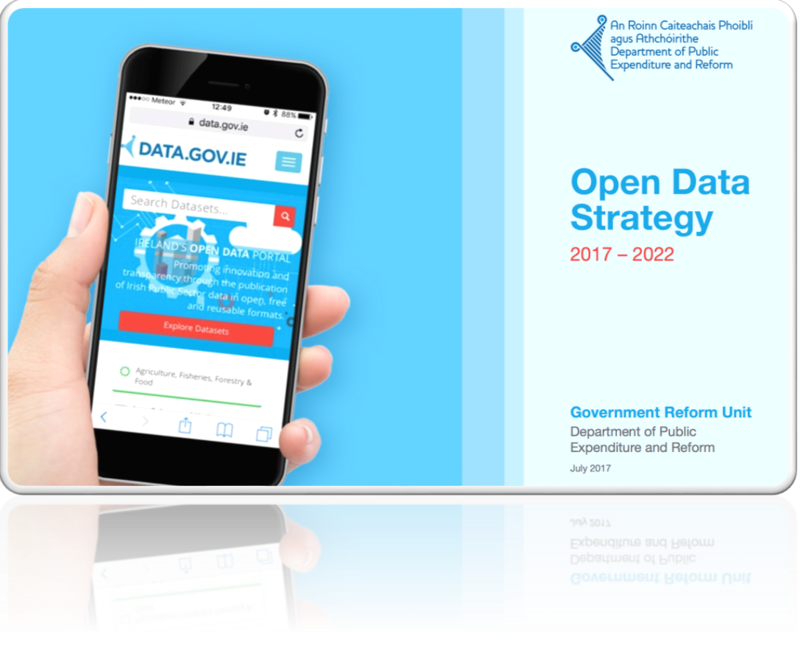 The Strategy builds on the substantial achievements of the Open Data Initiative and sets out a roadmap for the Initiative’s continued progress and development. Patrick O’Donovan T.D., Minister of State with responsibility for Public Procurement, Open Government and eGovernment. The Open Data Strategy is developed by the Open Data Governance Board (ODGB) in conjunction with the Open Data Unit in the Department of Public Expenditure and Reform and presents Ireland’s Vision and Action Plan of the next five years for the further implementation of the Open Data Initiative. Chair of the ODGB, Emer Coleman, agreed that she is hugely optimistic that we can achieve an Open Data environment that is comparable with the very best and firmly believes that this Strategy will deliver significant opportunities for Ireland over the next five years and beyond. Since the onset of Ireland’s Open Data Initiative and the launch of the National Open Data Portal data.gov.ie, Ireland was granted an impressive 3rd Place on the European Data Portal Ranking and data.gov.ie received top place at this year’s eGovernment Awards. There are currently over 5,280 datasets on the Open Data portal from 96 Public-Sector publishers. The number and quality of datasets being made available is increasing daily. The success of the portal is a result of the support and collaboration of Public-Sector Bodies, Local Authorities, the Open Data Unit, and the ODGB, as well as the active engagement of data users, including citizens, researchers, companies and journalists. As Minister O’Donovan highlights, collaboration and engagement is key to delivering on the vision for Ireland as a country where the economic, social and democratic opportunities and benefits of Open Data are to be recognised and achieved by all stakeholders. Derilinx proudly supports the development and management of the Irish Open Data portal data.gov.ie on behalf of the Department of Public Expenditure and Reform. 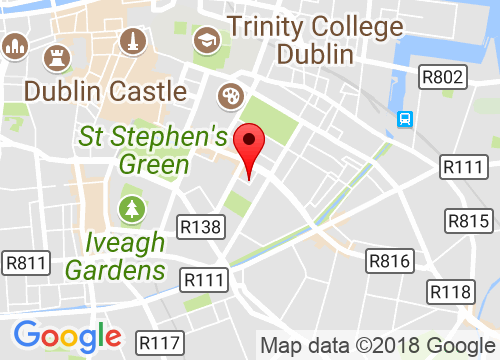 We have been leading Open Data developments, both in Ireland and internationally, since 2010 – driving decision-making and providing insights within the public and private sectors. Derilinx is a principal provider of CKAN development and hosting. Minister Patrick O’Donovan’s Press Release.